Now it’s time to let the swabs dry. 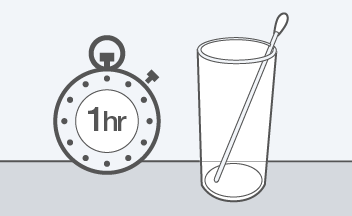 In order to make sure there is no contamination from swabs belonging to different people coming into contact with each other, we suggest placing swabs from each test participant in separate, clean drinking glasses with the cotton ended part of the swab pointing upwards. 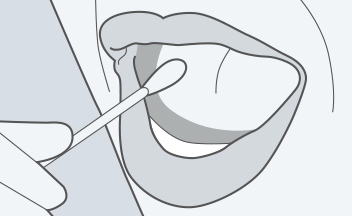 Leave the swabs in this position for an hour. 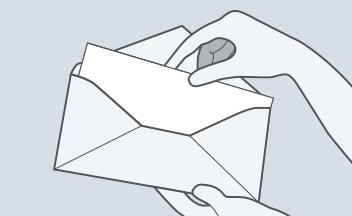 Once dry, place the swabs back into their respective envelopes. The final stage is to get everything ready for posting. 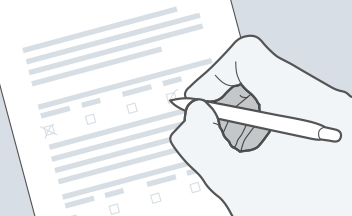 Place the envelopes containing the swabs into the larger pre-addressed envelope, include the completed consent form. Affix a postage stamp and send everything off for testing. We recommend using a tracked postal service or courier.